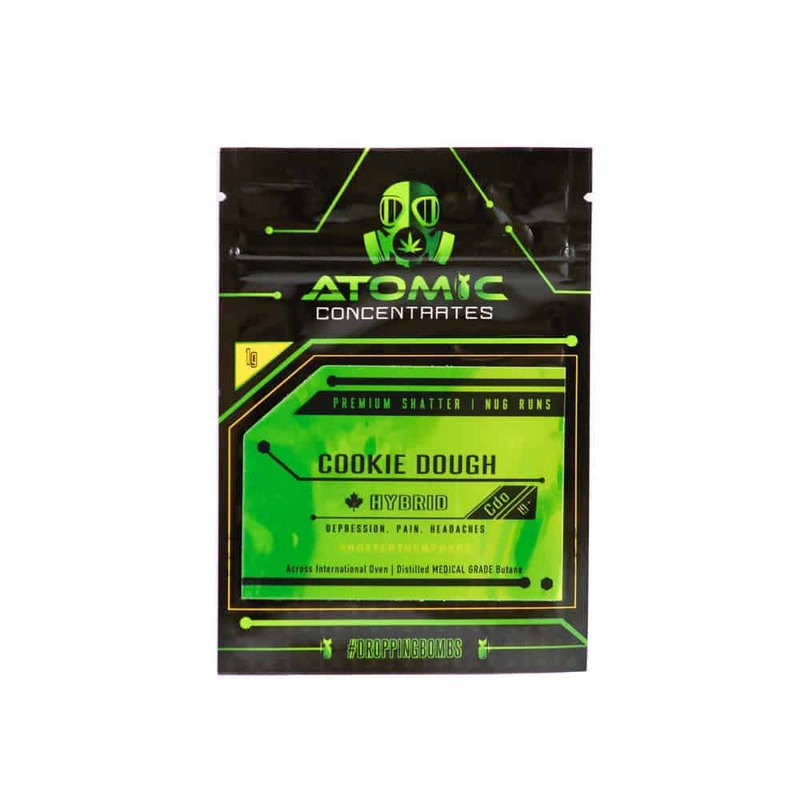 If you want to mix and match Atomic strains, go to the Atomic Combo area and choose 28 strains that you want to buy (any combination). A $185 discount will be auto applied during checkout once the condition has been met. Otherwise, you can choose to buy the package here and a minimum of 4 random strains will be selected. NEW! We now offer the option of sending wholesale in two packages for more secure discrete shipping, Simply send the additional fees ($16.99) along with the full amount of wholesale product. Purchase this product now and earn 795 Goldbucks!